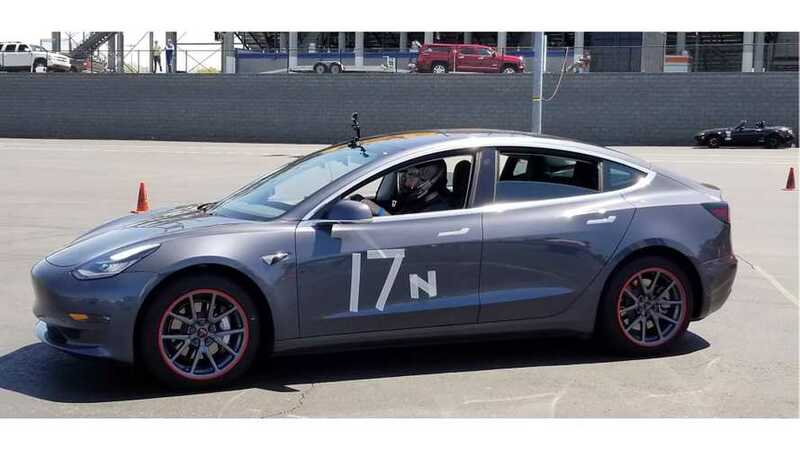 Lawyer during the week, ICE car battler on the weekends, and a true Tesla ambassador, Grant M. takes his Tesla Model S 60 to the Autocross track. 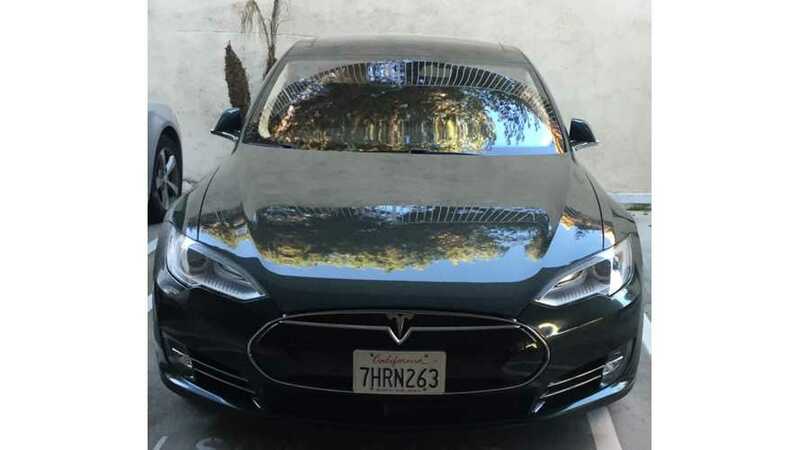 Tesla Model S P85D autocrosses and rips through turns and corners. 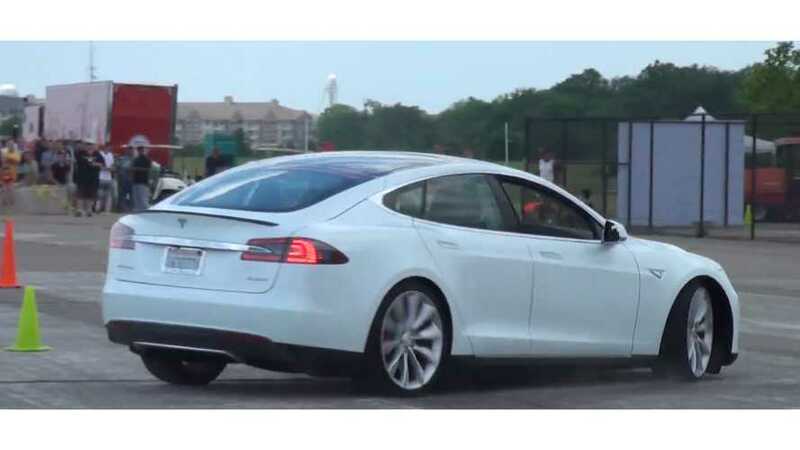 Watch, as the P85D rips around the turns & corners and accelerates at light speed!